Nutella was single handedly the hardest thing to give up when I started cooking and baking healthy nourishing food! However, like all my other recipes I soon realised I could make anything I used to eat and have it taste just as good or better. 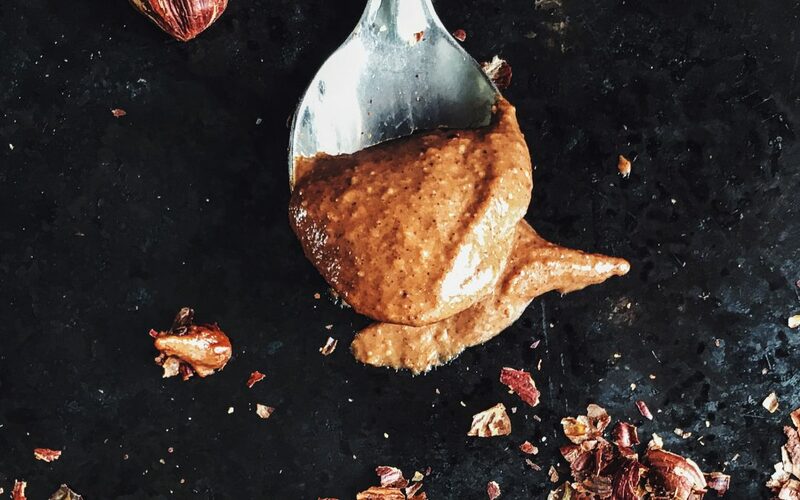 As hazelnut spreads in the supermarket are generally less than 10% hazelnuts and 90% sugar, I changed the recipe quite dramatically and found it not only has all goodness of natural nuts and nutrients but tastes better 🙂 So here is the recipe!